Today I’m interviewing Rachel Foy and I loved this episode. We touched base on so many levels in this episode. Her and I both were chronic dieters for years and we talked about having a respect and appreciation for food. 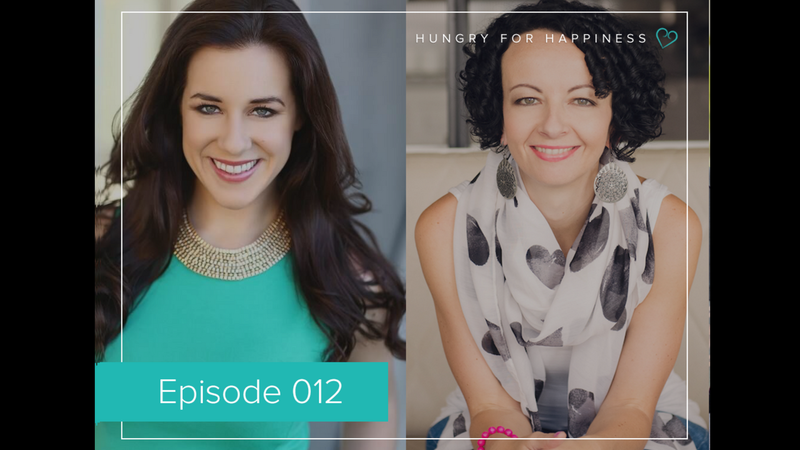 I know for a lot of people listening, they’re like, “I don’t know how to do that because I’m feeling so anxious around it!” so we kind of go through the cycles of what it takes in order to truly come to a place of appreciation around food. 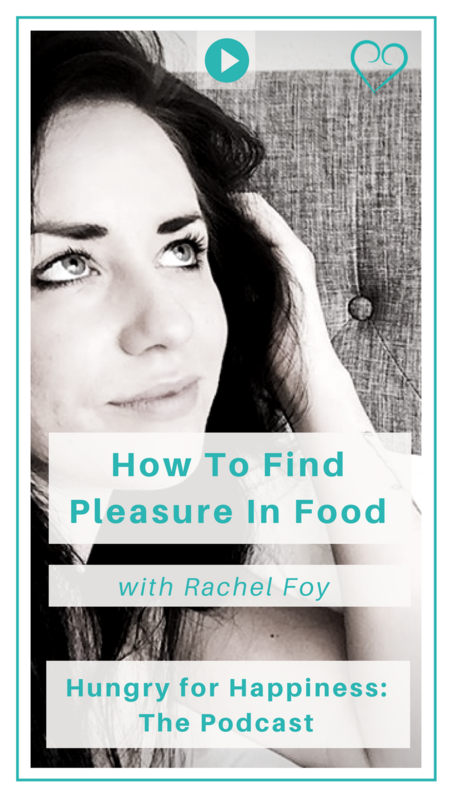 Rachel Foy AKA The Food Freedom Coach is a UK based eating psychology mindset coach. She works with smart ambitious women to stop fighting food, make peace with their body and take their life back so food and weight obsession are no longer a part of it. 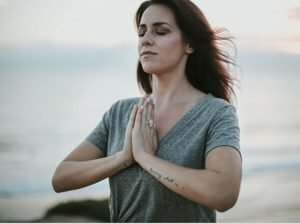 Her background is in clinical and cognitive hypnotherapy, Neuro Linguistic Programming (NLP), Eating Psychology, nutritional therapy and EFT (emotional freedom technique). How our emotional state is tied to our digestion. The shifts that can happen once we create an appreciation for our food. How often we blame our weight…but it’s not actually the problem. 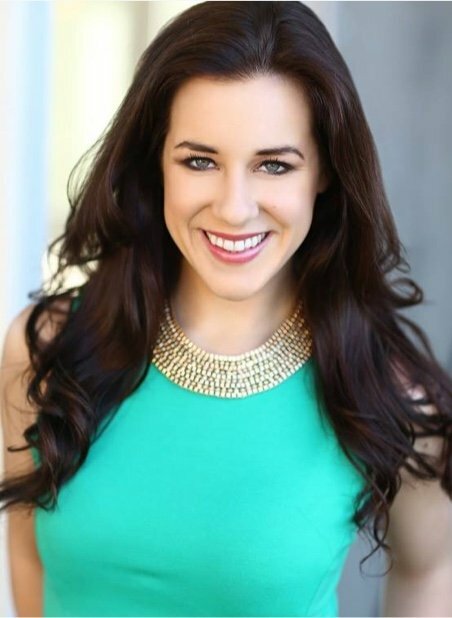 11:15- Rachel’s heartbreak and how it led to her self-discovery. 22:00- Recognizing the media’s portrayal of beauty is a belief we don’t have to follow. 28:50- Developing trust and neutrality around food. Join the Hungry For Happiness community for more!